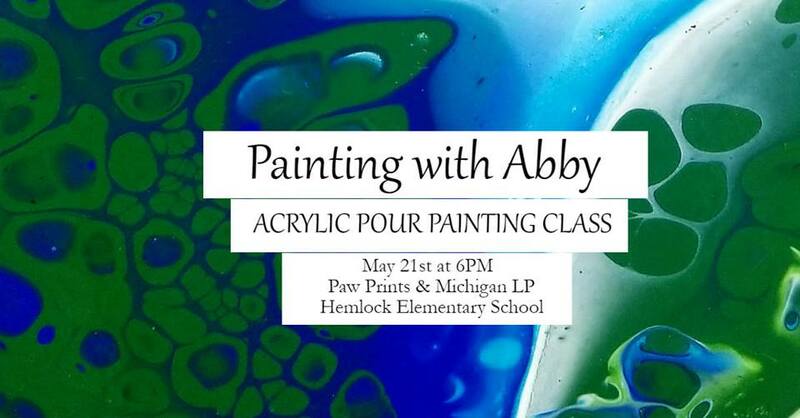 Hemlock native Abby with Paintings by Abby will be teaching you the pour art technique! "Pour art" is a trending technique that involves adding an additive to acrylic paint to give the paint a looser consistency allowing it to flow easily onto canvas. Mixing colors and silicone oil make for unique and eye catching paintings. Every single painting made with this technique will be one of a kind and can never be exactly recreated! NO ARTISTIC SKILLS NEEDED! At this event, we will be pouring on the Lower Peninsula Michigan and Pawprint wood boards. Make sure to dress for a little mess though painting aprons will be supplied. Anyone with a latex allergy please be aware the pouring medium used in the paint is latex based, however, latex free gloves will be supplied. All art supplies are provided and techniques will be taught to you by Abby! The pawprint is $30 and Michigan LP is also $30. If you would like to do both, the bundle price is $45. These paintings take at least a span of about 2 full days to dry with the paint additive needed for this style. Each painting will leave in a special box to take home to finish drying. To RSVP send a message to Hemlock Community Education. Our seating is limited to 30 people. 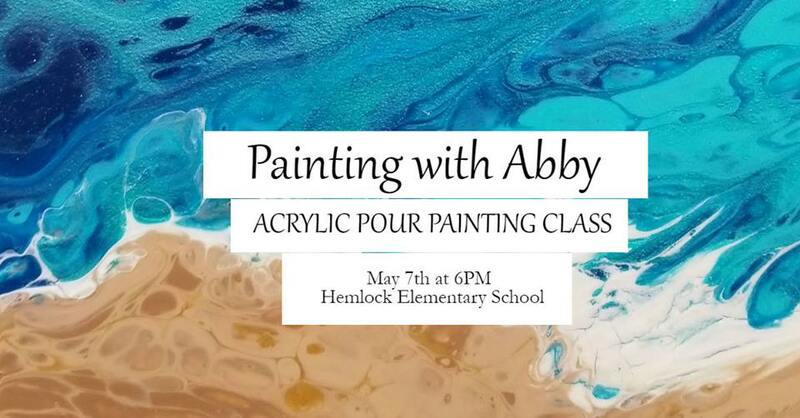 Hemlock native Abby with Paintings by Abby will be teaching you the pour art technique! "Pour art" is a trending technique that involves adding an additive to acrylic paint to give the paint a looser consistency allowing it to flow easily onto canvas. Mixing colors and silicone oil make for unique and eye-catching paintings. Every single painting made with this technique will be one of a kind and can never be exactly recreated! NO ARTISTIC SKILL NEEDED! At this event, we will be pouring on the Upper and Lower Michigan wood boards. Make sure to dress for a little mess though painting aprons will be supplied. Anyone with a latex allergy please be aware the pouring medium used in the paint is latex based, however, latex free gloves will be supplied. All art supplies are provided and techniques will be taught to you by Abby! If you choose to do only the Upper or Lower Peninsula individually, they are $30 a separate. If you would like to do both the UP and LP, the set is $45. The dimensions of the Lower Peninsula are approximately 15"x10". The Upper Peninsula is approximately 8"x17". The set together on the wall takes up approximately 21"x21". These paintings take at least a span of about 2 full days to dry with the paint additive needed for this style. Each painting will leave in a special box to take home to finish drying. A FUN 45 minute cardio workout. ALL fitness levels welcome. 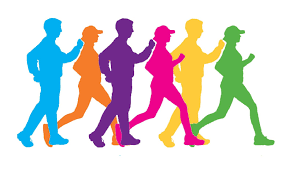 Bring your water bottle, tennis shoes, and a fun attitude! 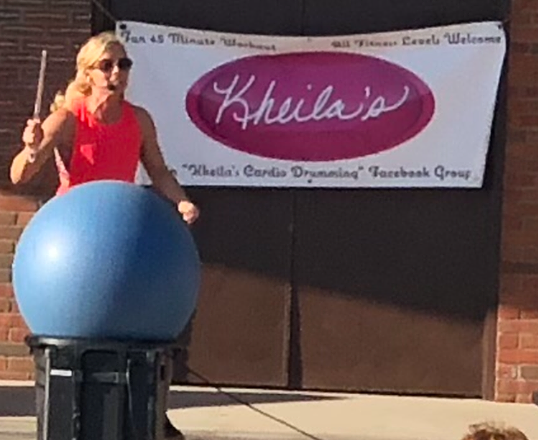 Equipment needed: Stability ball, 17-20 gallon bucket, and drumsticks. Kits available for purchase for $25.00 or you can rent a kit for $5.00 per night. *If renting a kit, please arrive by 5:45pm. 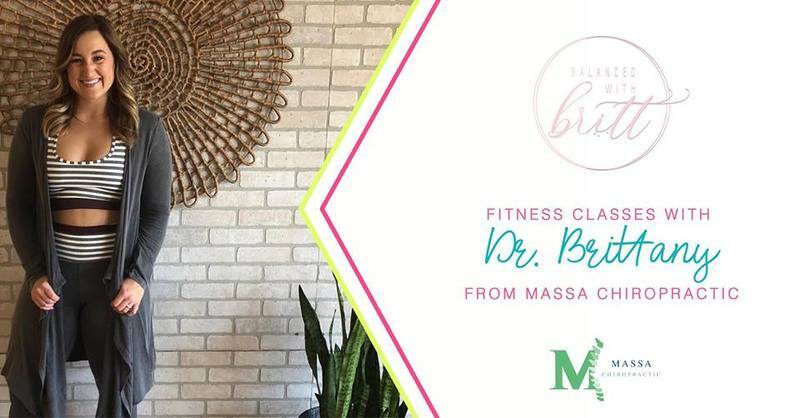 Join Brittany from Massa Chiropractic for full body workout classes every Monday and Wednesday night from 6:15-7pm and Saturday from 11:30-12:15pm. Brittany has a passion for women's health and fitness. She has a Bachelors degree in Kinesiology a Doctorate in Chiropractic. Brittany understands that achieving fitness goals can be frustrating and wants these classes to provide a comfortable, positive environment for women to feel supported and work toward their goals. Grab your girlfriends and make a date of it! -All you need is a mat or a towel...if you have a set of dumbbells at home that you prefer to use, feel free to bring those as well!